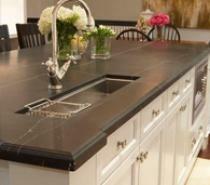 San Diego homeowners interested in getting stone countertops should consider the advantages of slate. 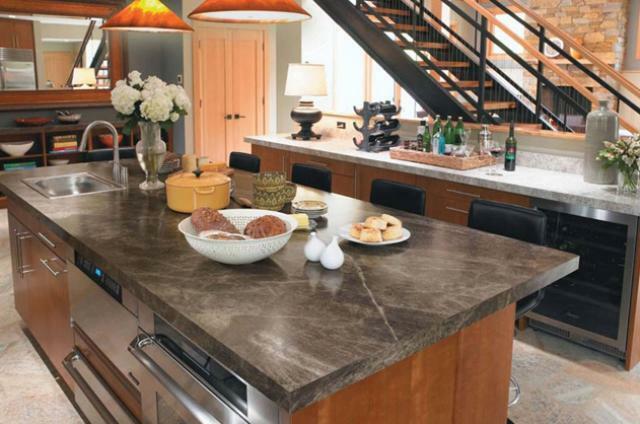 Slate countertops offer a softer and more natural look than other stone, and is an elegant choice. 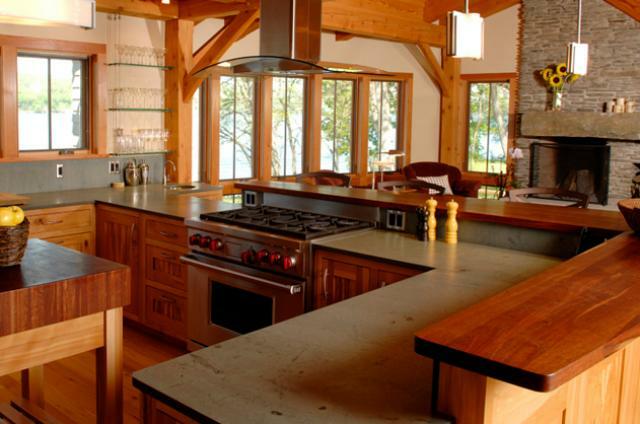 Compared to other options, slate countertops are durable and require less maintenance and care. 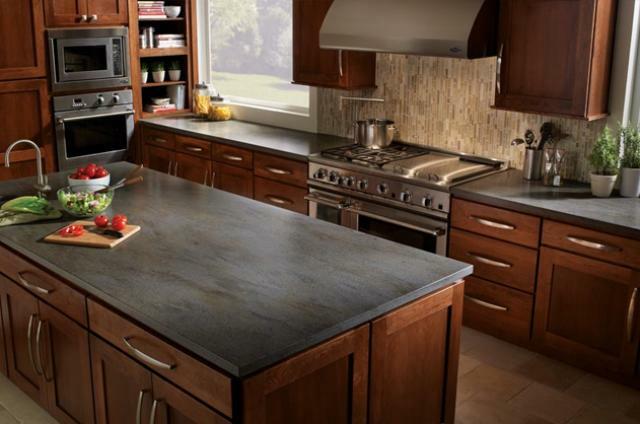 Because they are so tough, slate countertops can be a great option to top outdoor cabinets, as well as for kitchen countertops and vanity countertops. 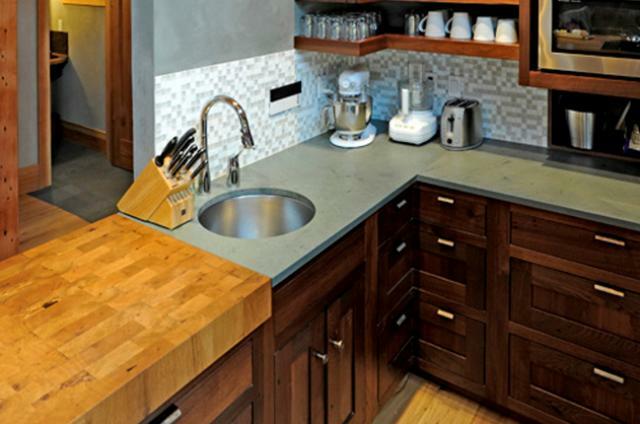 Why Choose Kitchen Slate Countertops? 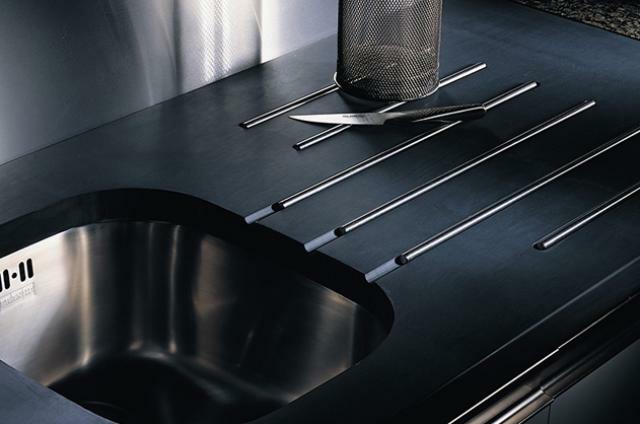 A non-porous stone countertop option that is anti-microbial and unfriendly to bacteria. Water-repellent, and won’t stain or absorb liquids like citrus juices or wine. Not damaged by heat, so it’s safe to rest hot pans or plates on slate countertops. Easy to clean and requires low maintenance. 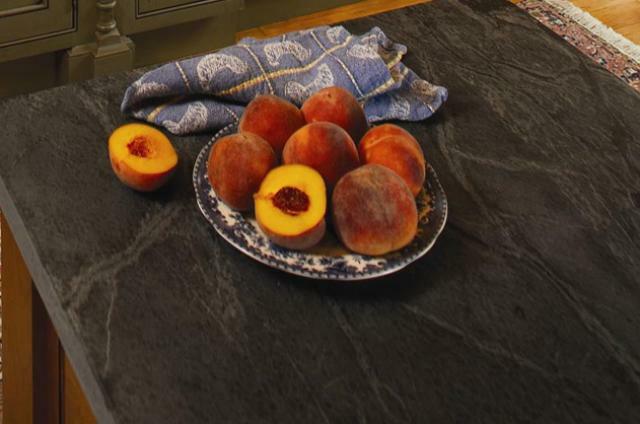 Together, these attributes make slate kitchen countertops the ideal surface for food preparation! 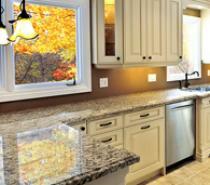 Trust SD Flooring Center & Design for your San Diego slate countertops. Their high-quality selection and expert countertop installations guarantee you an end-product that you can love and enjoy for years to come.